Vista Laong Laan’s 36-storey high-rise tower will stand tall above the University Belt, surrounded by major universities like the University of Sto. Tomas, National University, University of the East – Manila, and the University of Manila. An easy walk from one of the country’s leading universities, the University of Sto. Tomas, Vista Laong Laan will tower over one of the liveliest areas of Metro Manila. 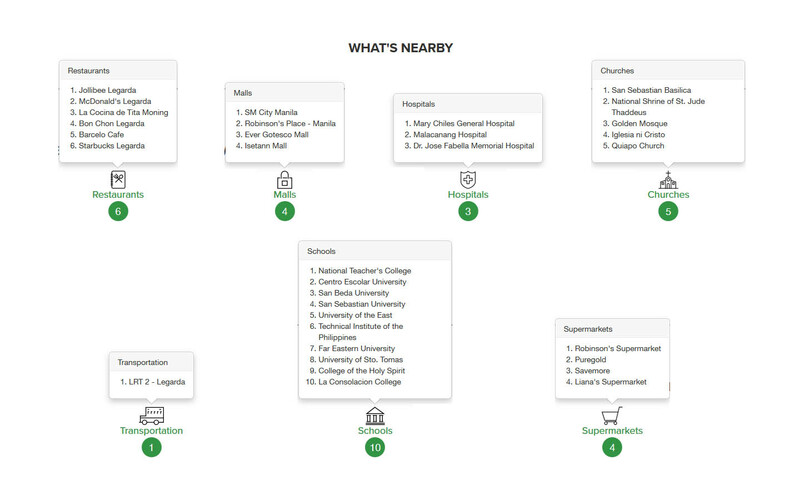 Surrounded by schools, hospitals, transportation hubs, and some of the city’s most prominent landmarks like the exotic Dangwa Flower Market. 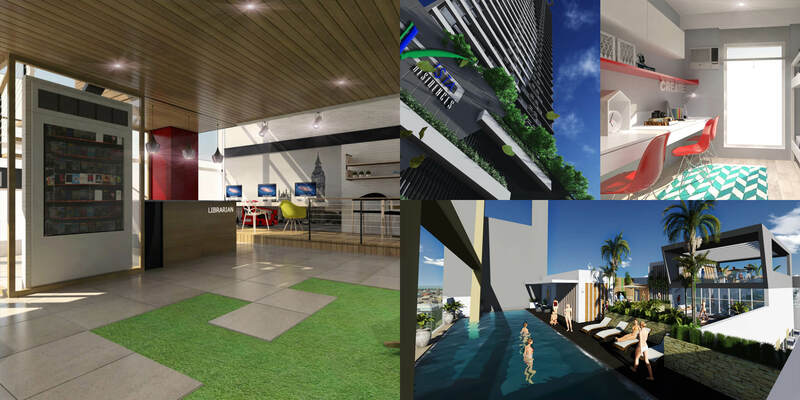 The newest project in the Vista Residences’ University Series, the impressive tower will stand 36 storeys tall – equipped with rooms and facilities designed around students’ needs including an e-Library, gym, pool, function rooms, ample parking, a commercial floor, and top-of-the-line security features. 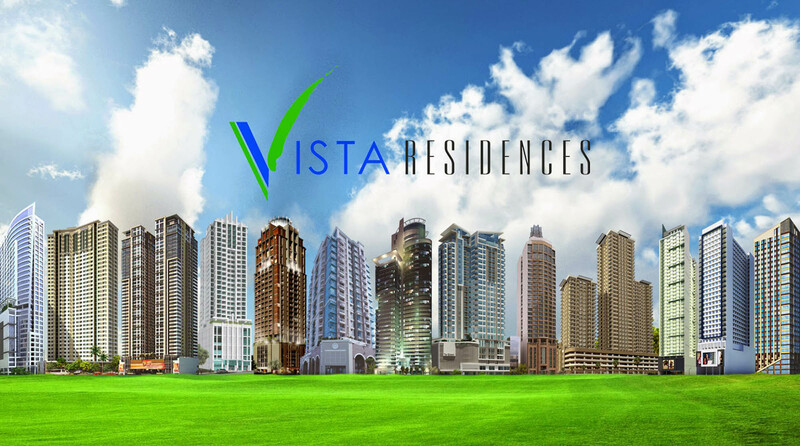 The Vista Residences’ “University Series” is a collection of condominiums designed and located specifically to give students better living options while in school. Designed like a condominium, the towers provide better and safer accommodations, as well as pro-student facilities and services, for students and professors than a regular dormitory. University Series towers are designed around students’ needs and equipped with amenities and facilities for today’s lifestyle. The units are designed to provide comfort that fits the academic environment. 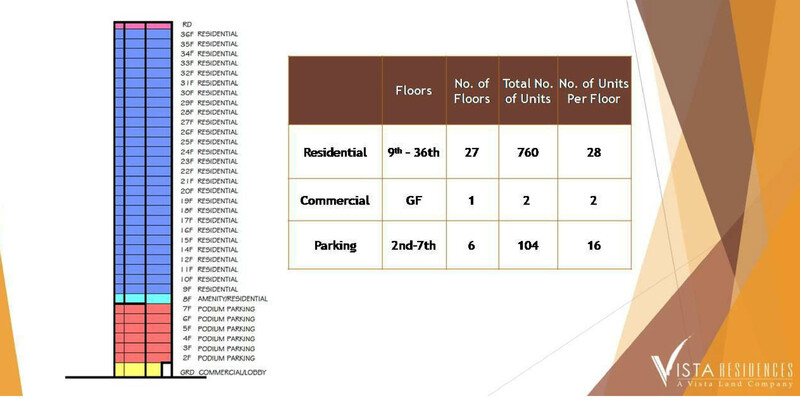 Each unit has well-ventilated, basic areas and space dedicated to students’ requirements. 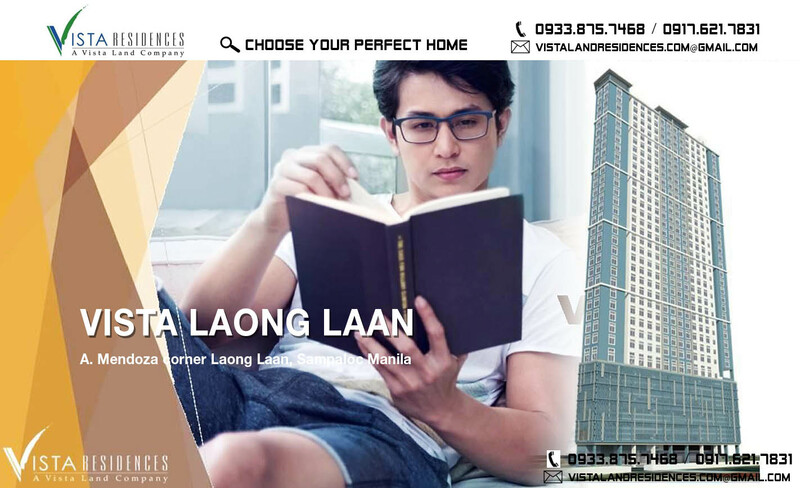 Vista Laong Laan will stand tall at the heart of Manila’s University Belt, near major educational institutions like the University of Santo Tomas. The property is also surrounded by retail and dining hubs, making sure that everything the students need is just within reach. It is well placed on a convenient location at A. Mendoza corner Laong Laan, Sampaloc, Manila, near universities such as University of Sto. Tomas, University of the East – Manila, National University and Arellano University.